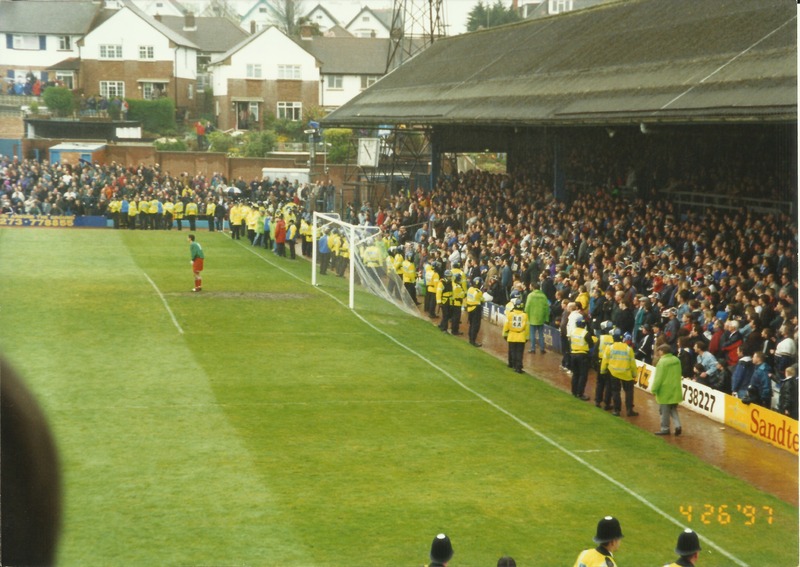 The Goldstone Ground was the home of Brighton & Hove Albion until April the 26th 1997. 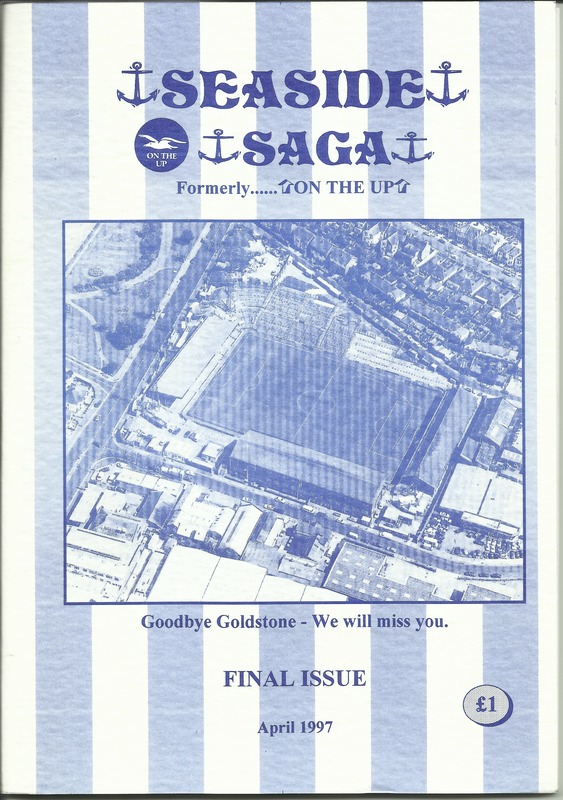 On that day, the last game was played against Doncaster Rovers. 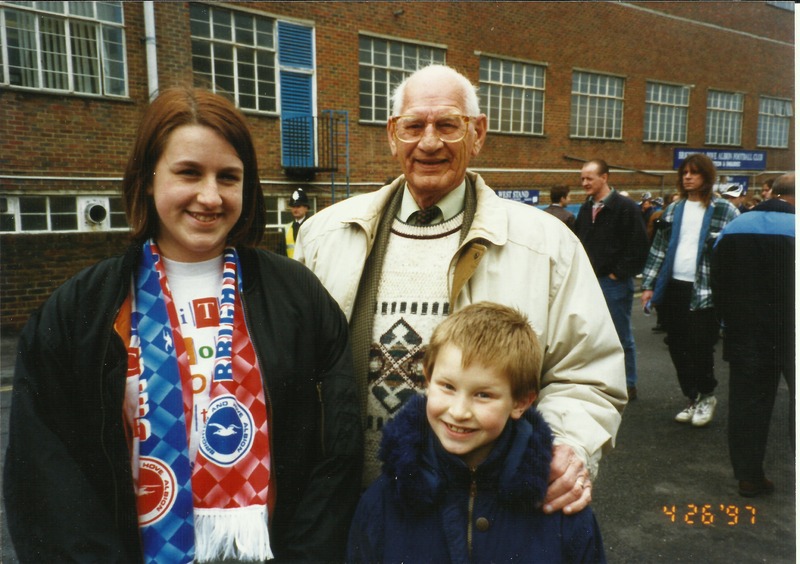 It was also the last game Gordon Dinnis (my father) attended, he was unable to leave my mother for the length of the journey to Gillingham where we played after the Goldstone Ground in Brighton – well Hove actually. 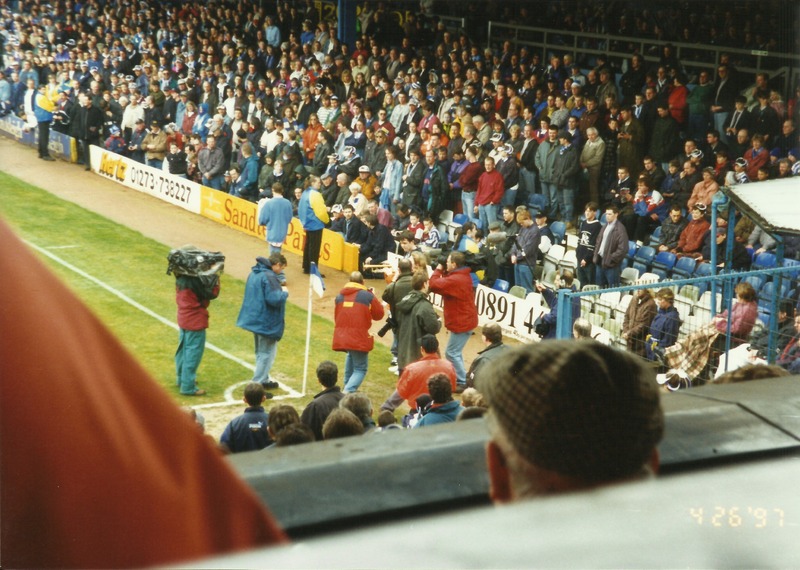 We won the game 1-0, Stuart Storer scoring the legendary last goal at the Goldstone Ground and at the end of the game everyone rushed onto the pitch to grab a small memento from the ground. Turf, seats, signs – all were taken and kept in various homes. At the end of the 90 minutes it felt so sad, it really was the end of an era and we weren’t sure the Club would keep playing. Leaving our old home hurt a lot at the time and even now as I look back on the photographs I took on the day I am left feeling that I miss that place. 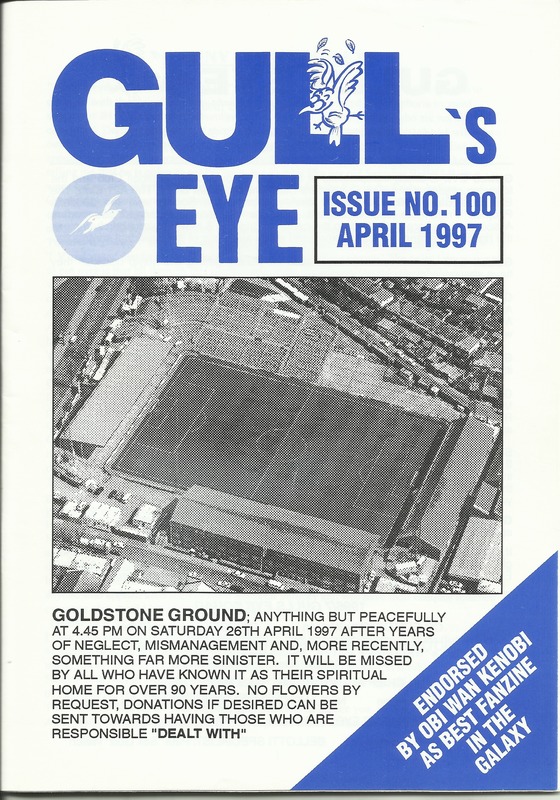 But I’m also glad I was there, and that I grew up going to the Goldstone Ground with my father. The times we spent together there were very special and one’s I will always remember. 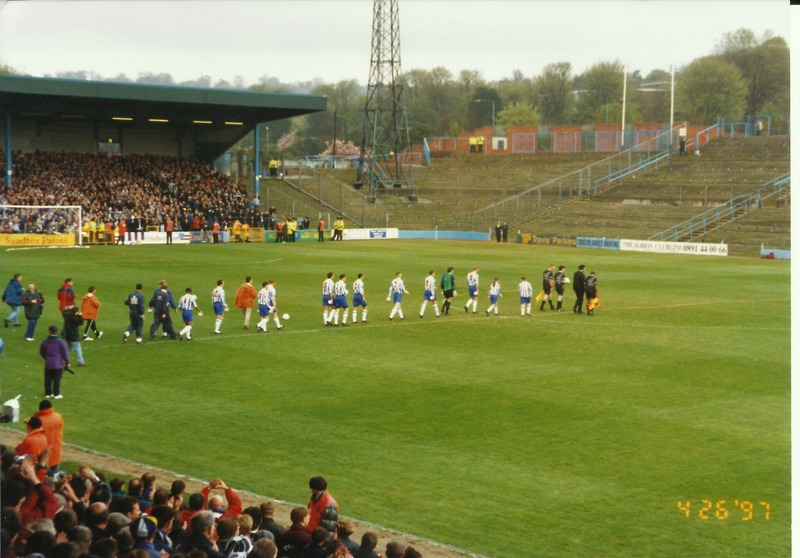 For those who don’t know, the ground had been sold before we had another ground in place. With no home for our Club for the next season it was in doubt whether the Club would survive at all, we were right at the bottom of the Football League. 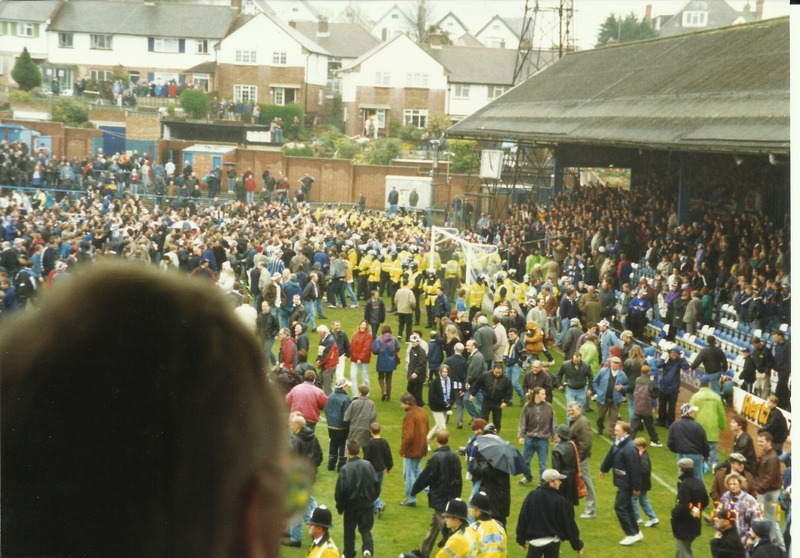 The story has a happy ending, we survived in the Football League, played at Gillingham in Kent and then back in Brighton at the local sports stadium for a while. Now we have our wonderful new stadium, The Amex, at Falmer. 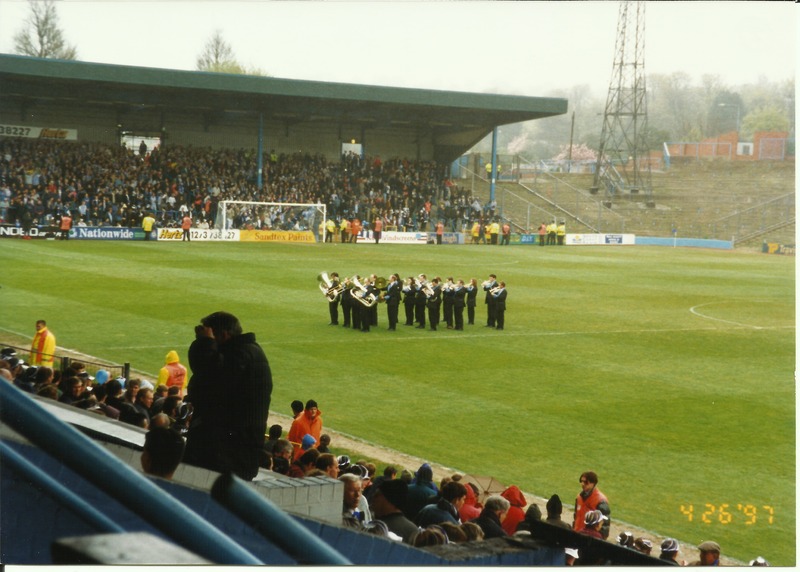 The Last Post being played on trumpet at South West corner of Goldstone Ground. 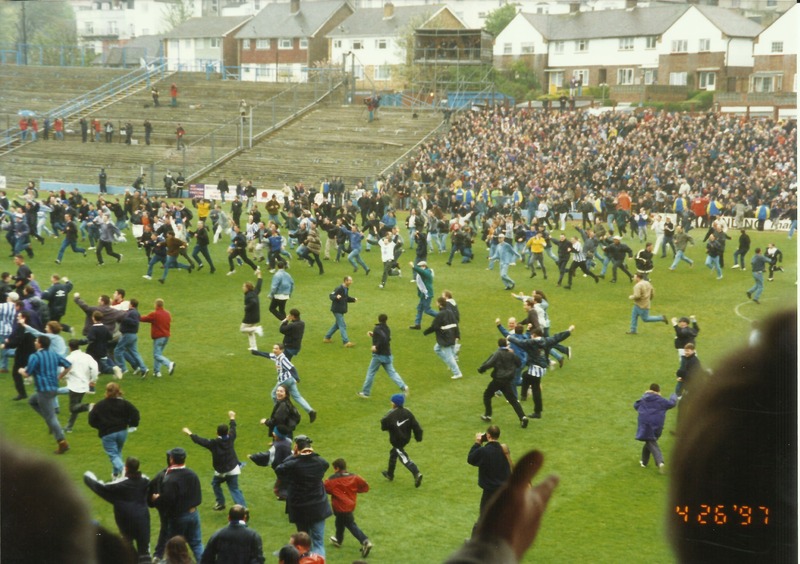 Fans run onto the pitch. 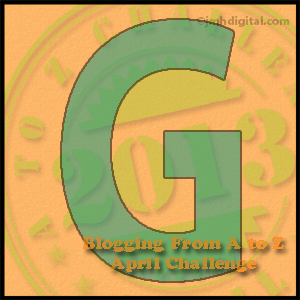 Gallery | This entry was posted in A - Z Blogging Challenge 2013, Brighton & Hove Albion, DINNIS, Gordon Charles Dinnis, SPORT and tagged Brighton, Family History, History. Bookmark the permalink.